Make sure your type of farming has a seat at the discussion table. Before I state anything else, let me be clear; this is not a post about small farms versus large farms. I strongly believe the American dairy industry needs farms of all sizes. But we also need voices that represent dairy farms of all sizes. As I look around the table at co-op meetings and advocacy trainings, the farms being represented are increasingly larger. I’m sure this is due largely to the fact that the percentage of our nation’s dairy farms milking 100 cows or less continues to dwindle. However, it seems that smaller farm representation has dropped disproportionately. In other words, many of the voices being heard in boardrooms and on Capitol Hill increasingly come from larger farms. Of course, this is just my observation, but I understand why. Dairy farmers with smaller farms are more often providing both labor and management on their farms, which leaves them with less time to devote to leadership and advocacy. But smaller farms still need to be heard – by both consumers and policy makers. 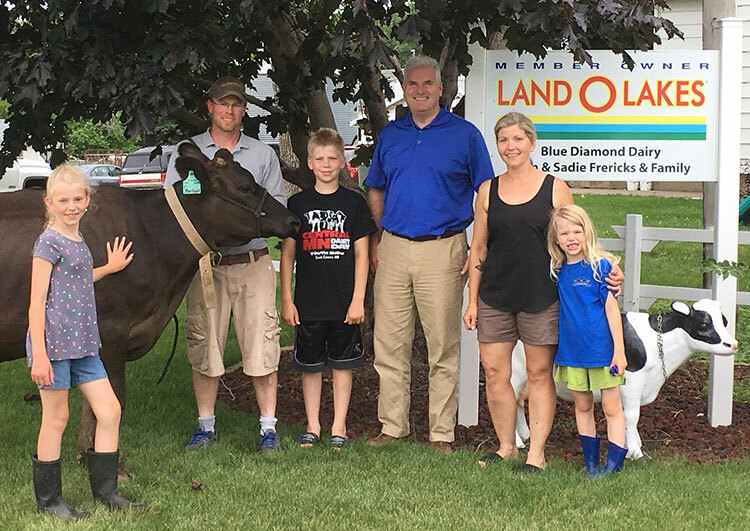 We hosted a farm visit and policy discussion with Congressman Tom Emmer (R-Minn.) earlier this month. In other words, Congressman Emmer wanted to milk a cow. I’m always encouraged to find “milking a cow” on the bucket lists of so many of our visitors. I’m also proud that we’ve been able to help a lot of our visitors check it off their list – including Congressman Emmer. The Congressman also went on to say that he especially wanted to hear about how different government policies affect smaller farms like ours. We had a great conversation about the opportunities and challenges faced by smaller dairy farms, many of which are the same as those faced by larger dairy farms: fair trade and access to export markets, reliable labor, reasonable regulation, risk management tools, and so forth. 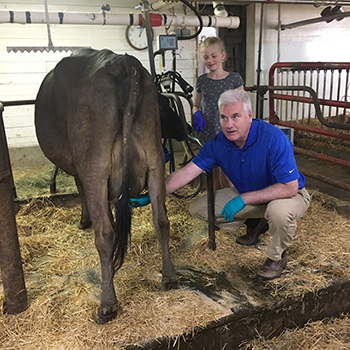 Of equal importance, I believe Congressman Emmer got to see, firsthand, that dairy farms of all sizes and models can be successful. The statement gave us the opportunity to explain that each dairy farm’s formula for success depends upon utilization of its unique resources – be it land, soil, facilities, labor, or something else. Much of the land we farm is not suitable for cropping and our facilities are not the best for year-round housing, so grazing our cows is a win-win for the land and the cows. There is still a vast range of diversity amongst dairy farm operating models. We need flexible government policies that reflect this diversity. 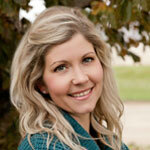 And we need all dairy farmers to speak up so that their operating models are represented.